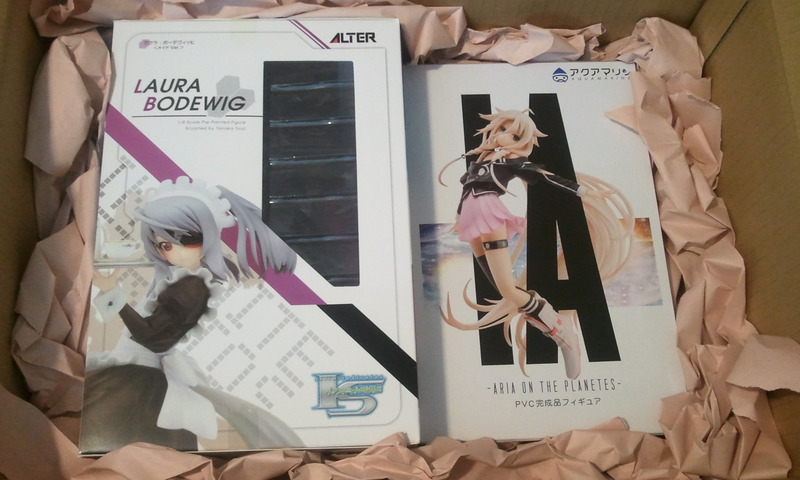 This arrived together with Alter’s Laura Bodewig maid! Aquamarine is fairly new to the figure industry so I was concerned about the quality, especially with the steep price tag (￥9,975!!!) but it was pretty enough for me to take the leap anyway and preorder it. You can tell that a lot of detail went into the hair. She has so much hair! There are plastic stands to help keep it in place although it seemed fine on its own to me. Guess they didn’t want to take any chances with it. 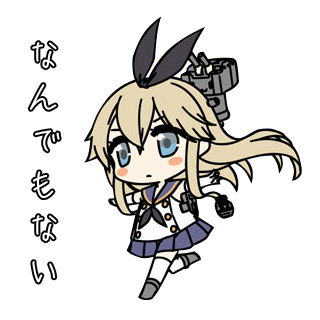 Her design is quite nice, although some of the fine details could use some work. But it’s a new company so my expectations weren’t very high anyway.